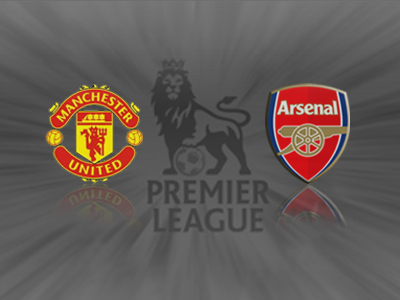 In seasons gone by, the trip to Old Trafford has been one of trepidation for Arsenal fans. It’s been years since we’ve got a result away at the Manchester club, the reason’s for which are obviously a matter of some debate. But whatever the reason, an away win against United has become somewhat of a prized scalp for Arsenal and Arsene Wenger. With United in a state of flux since the departure of Alex Ferguson and the appointment of David Moyes, our current form, and off the back of a superb away win against Dortmund, we haven’t had a better chance or been in a better position to claim this scalp in a long time. 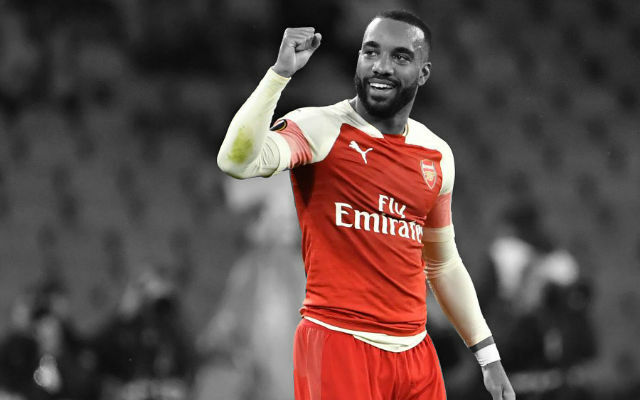 It’s been announced that Flamini should be available, which brings up a couple of questions about the starting lineup. 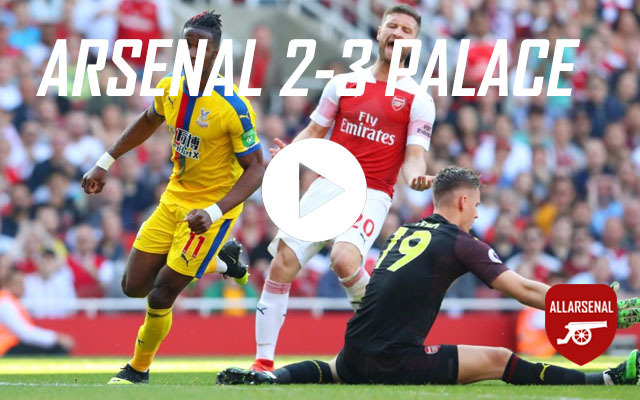 Despite his good performance against BVB, I suspect Rosicky will be the player to make way (if indeed Mathieu does come straight back into the side), unless Wenger decides he needs to give one of the other midfielders a rest. 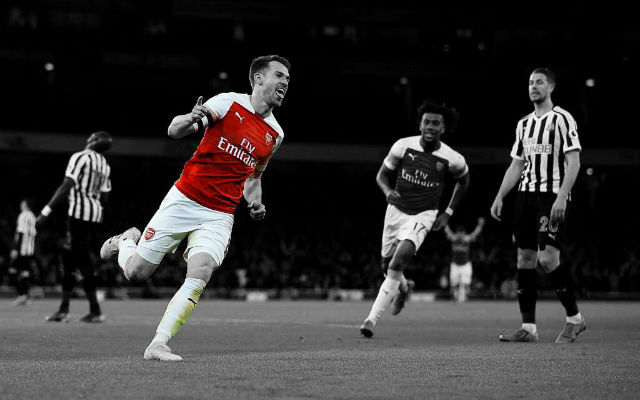 This will see Ramsey pushed out to the right once again, resulting in the same starting eleven that saw us demolish Napoli earlier in the season. With the same players having been involved in so many games already, fatigue is a slight concern. 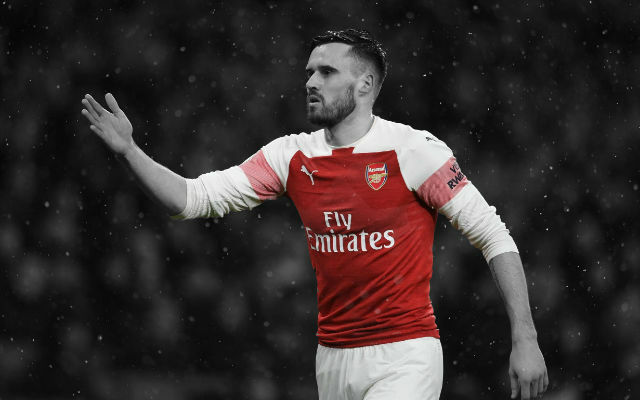 Giroud has started to fade significantly in the latter stages of recent games, and with Bendtner not really cutting it and Walcott and Podolski still injured, we really need the Frenchman to stay sharp for the full ninety against opposition of United’s calibre. Calibre hasn’t really troubled us recently, our defence keeping the likes of Suarez, Sturridge and Lewandowski quiet. We will need them to do it again, with the talent of Rooney and RVP being pretty undeniable, despite how much we might dislike them. The phrase ‘form is temporary, class is permanent’ unfortunately applies to both players, luckily we have two first class centre backs who are in fantastic form at the moment, and are definitely capable of slotting both strikers comfortably into their back pockets. In previous games against Ferguson’s United side, there has often been a fear over the impending task, and a feeling that we would perhaps be lucky to get a result. This time the roles are considerably reversed. 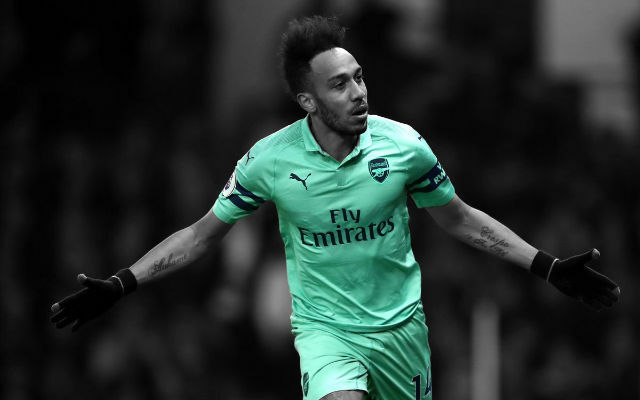 With the individual form of the teams, many are considering us favourites, and there are very few Arsenal fans expecting anything other than a win. And while it’s fantastic to be perceived in a position of dominance over United, we mustn’t get complacent, and we have to remember the threat that they pose; expecting a win would make it that much more painful if we were to come away with a loss. That said, I am definitely one of those fans who is fully expecting a win today, and if we play the way we have been recently, or if United play the way they have been, then we should have no problems claiming all three points. Our past losses against United have often been the result of lapses in concentration and individual errors (last season’s trip to Old Trafford springs to mind). We seem to have essentially cut those out of our game this season, and I think it’s vital that that continues today. In all honestly, with Moyes at the helm this is a completely different United side. Yes, they still have the same players, but I have always felt that a lot of the United squad were mediocre players who Ferguson turned into a world class team. 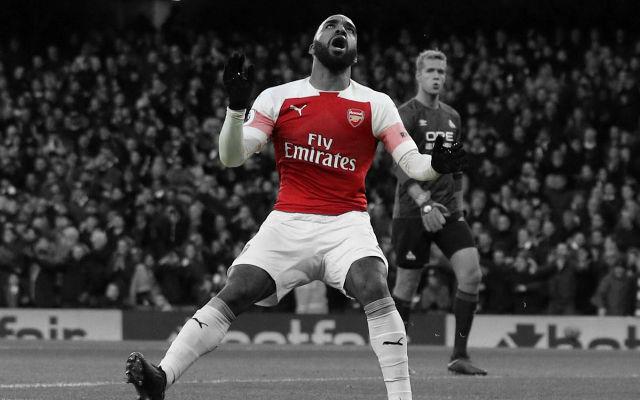 History and past meetings shouldn’t come into today’s game, it’s the dawning of a new age for Arsenal, with our squad finally showing their maturity. And the end of an era at united, Ferguson’s legacy already beginning to crumble at the foundations.